Fishing framework Sotra is no more than an hour's drive from the main attractions of the capital of Southern Norway, and Norwegian Fjord - Bergen. The base, which is located on the shore of a small island of the same name fjord Sotra, protected from the ocean winds. 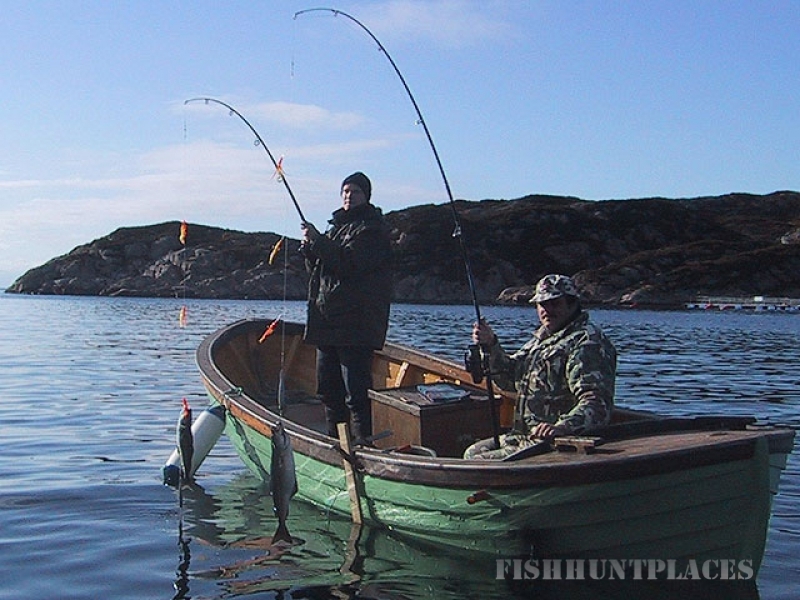 In the early spring to mid-May, you can catch right in the fjord, not far from the base. But the real fishing begins in the open sea, just 15 minutes travel by boat. It is believed that the southern region is not the place for trophy fishing, but the statistics for the past 2 years, the trophies to 8 kg are not uncommon. Due to the security database from the wind, you can catch right from the pier or boat near the base. 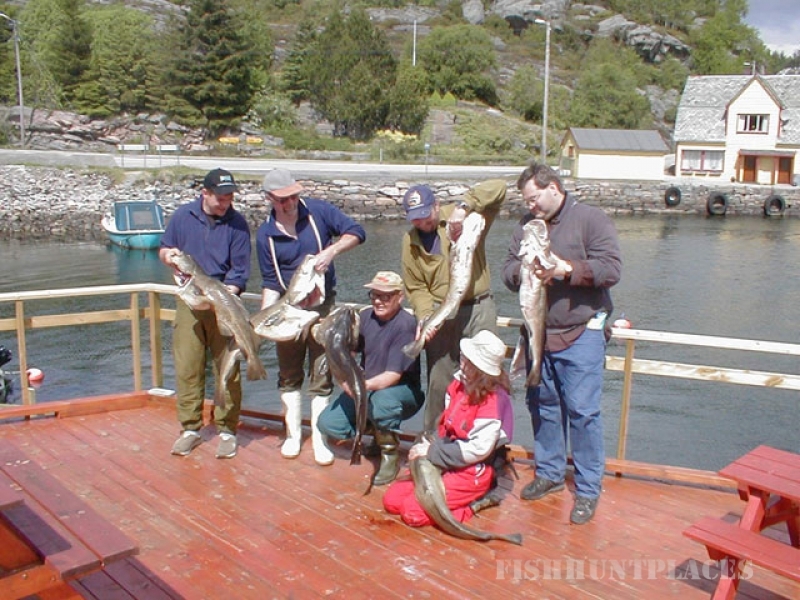 But if you want more of a fishing trip, be sure to come out into the open sea or fjord, just 15 minutes travel by boat. 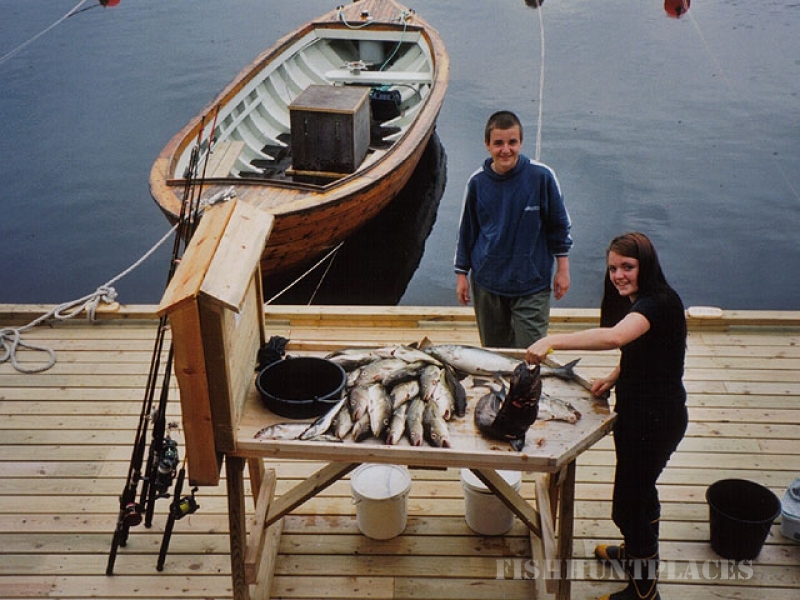 Because the cod in a large number of visits to the fjords in these locations, your fishing will be successful - the usual weight of cod, which is well caught in these waters - 1.5-3 kg. 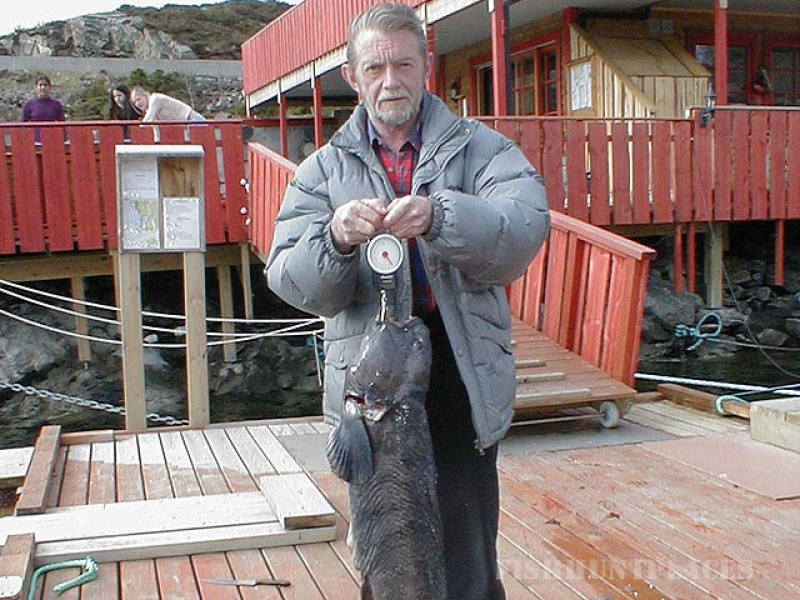 Numerous banks and piled well takes a little saithe (1-2 kg) and haddock, and then in the open sea - the sea bass. You can catch both small boats 16-18 feet, and rent a diesel boat of 25 feet. The most productive fishing is fishing on board the 30-foot schooner, which is managed by an experienced captain will take you to the best fishing spots. In the period from October 1 to June 1, allowed the hunting of lobster.